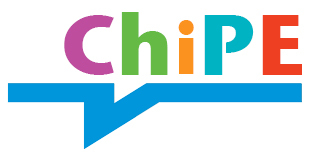 After two years at the Faculty of Education and working with local schools, the ChiPE project comes to an end on March 31st. 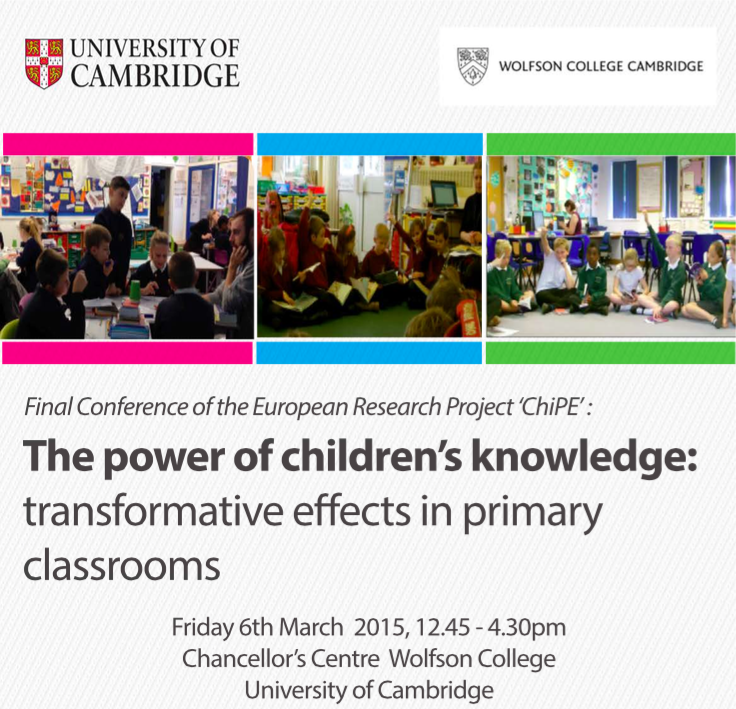 The Final Conference: The power of children’s knowledge: transformative effects in primary classrooms will take place on Friday March 6th at the Chancellor’s Centre, Wolfson College, University of Cambridge, from 12.45, for lunch, to 16.30. The programme includes results of the project with contributions from children, teachers and parents, who took part. We are delighted that the Keynote address will be given by Professor Ramon Flecha, who was Director of the INCLUD-ED project, the only social sciences research in the EU top ten research projects.